The stallion roster at Coolmore Australia’s Hunter Valley base will be bolstered for the 2014 breeding season by the addition of the high-class pair Camelot and Declaration of War, both of which were unbeaten 2yo’s and Group 1 winning milers. “These are two champions with all the necessary qualities to further strengthen our roster,” said Coolmore Australia’s Tom Magnier. 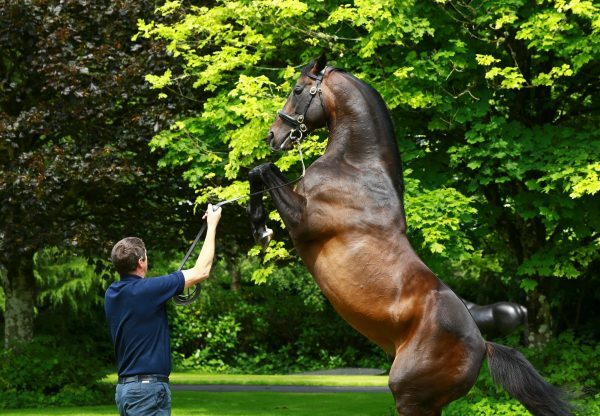 A European champion at two and three, Camelot is from the Sadler’s Wells sire line that has excelled in Australasia in recent years, while his dam is a Group winner and his grandam is a Stakes winner by Danehill. 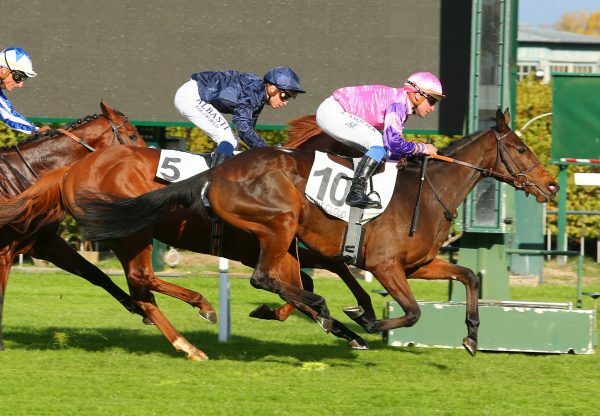 “Declaration of War is a horse we just had to have at Coolmore Australia. He was a fabulous racehorse – a dual Group 1 winner who was as tough and sound as you could wish for. 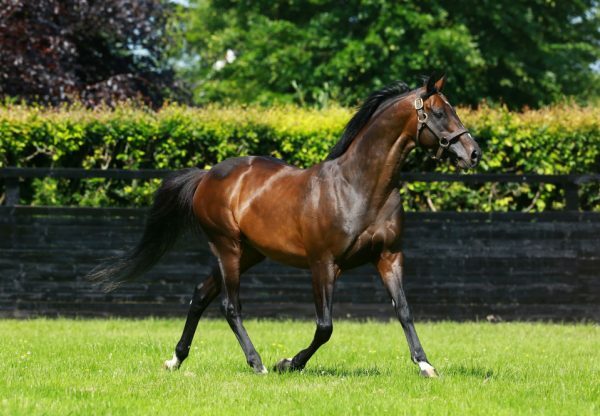 His sire, War Front has made a start to his stud career reminiscent of his own sire Danzig, so it’s a hugely exciting new branch of an already established bloodline,” said Coolmore Australia general manager Michael Kirwan. "Breeders in the Northern Hemisphere just can’t get enough of War Front – what he has achieved in a short space of time is quite remarkable. He’s a sire that we’re going to be hearing a lot more of in years to come and Declaration of War is unquestionably his very best son”. 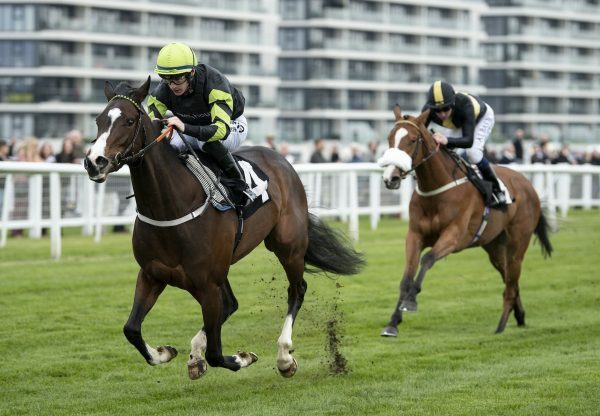 Fees for both triple Classic winner Camelot and Royal Ascot winner Declaration of War will be announced at a later date.